BY BUSINESS DAILY: Sh. 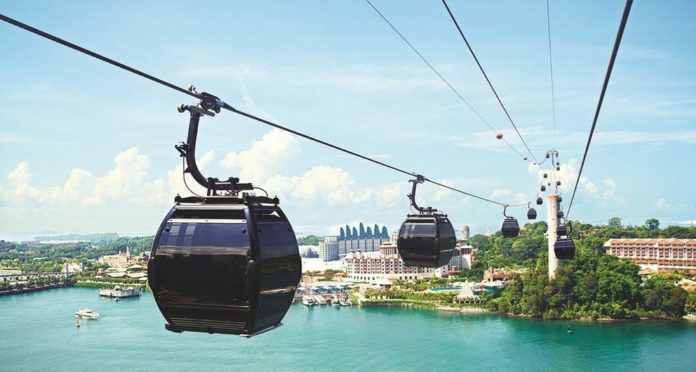 5.5 billion Likoni Cable Car project is yet to take off five months after the Cabinet approval. Handlers of the multi-billion shilling project, Trapos Limited and Kenya Ferry Service (KFC), said they would launch the project early this year. The project is expected to be put up across the busy Likoni Channel. However, the Business Daily has learnt that pre-engineering works for the project are yet to be done. The pre-construction works involve geological survey and ground tests of the landing stations site and the mast would be built on the two sides of the channel. Land ownership by the KFS has also been among the reasons for the delay. KFS managing director Bakari Gowa said on the phone the investors were also finalising the finer details of the contract. 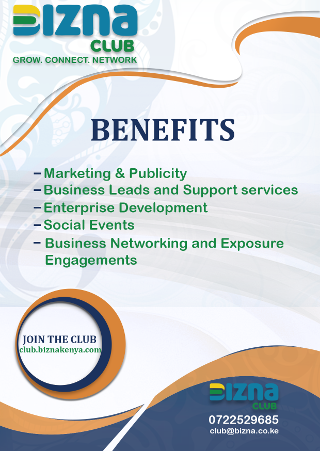 Trapos Limited, which is the sponsor of the project, will sign agreements with the investors. “What is being done are final studies for the project. “We are also consolidating the land that we own and put it as one for easy use for the project,” said Mr Gowa. In an advert published in yesterday’s dailies, KFS said the land that it is consolidating will also be used for expansion of its facilities. Ownership of land is among issues that stakeholders are working to finalise before the implementation of the project. Last year, wrangles over ownership of land between the KFS and Kenya National Highway Roads dragged the approval of the project. The two parastatals later solved their issues paving the way for the approval.